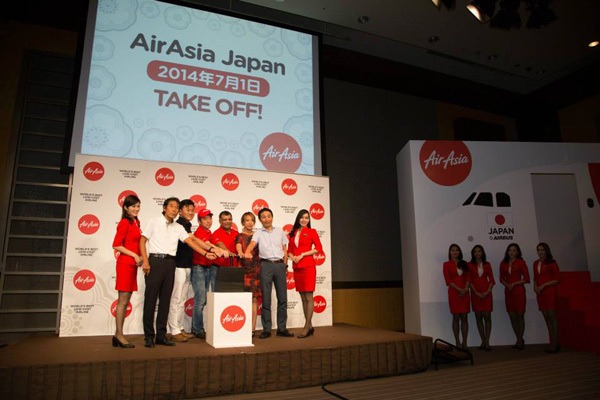 AirAsia today (July 1) announced that it will be entering into a Shareholders Agreement with Octave Japan Infrastructure Fund I GK (Octave), Rakuten Inc. (Rakuten), Noevir Holdings Co. Ltd. (Noevir), and Alpen Co. Ltd. (Alpen) to establish AirAsia Japan. Octave was incorporated in Japan on May 2014 and its major business is to acquire, own, manage, hold, sell, and dispose of the shares of AirAsia Japan and make collections from the shares of AirAsia Japan; while Rakuten was incorporated in Japan on February 1997 and its major business includes Internet services (e-commerce, travel), financial services (bank, credit card, securities. etc), telecommunications and professional sports. Noevir, which was incorporated in Japan on March 2011 and its major business includes cosmetics, pharmaceuticals and health food, apparel and aviation business. Alpen was incorporated in Japan on July 1972 and its major business includes manufacturing and retail of ski equipment, other sporting goods equipment including golf, tennis, marine sports, baseball, etc. and leisure goods; management of ski resorts, golf courses and fitness clubs. 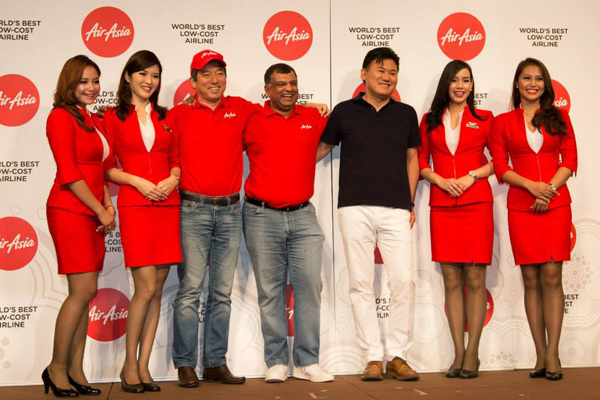 This entry was posted in AirAsia (Japan) and tagged AirAsia, AirAsia (Japan), AirAsia (Malaysia), Japan on July 1, 2014 by Bruce Drum.